Sometimes, assembling your furniture can be frustrating, especially after a day of moving. 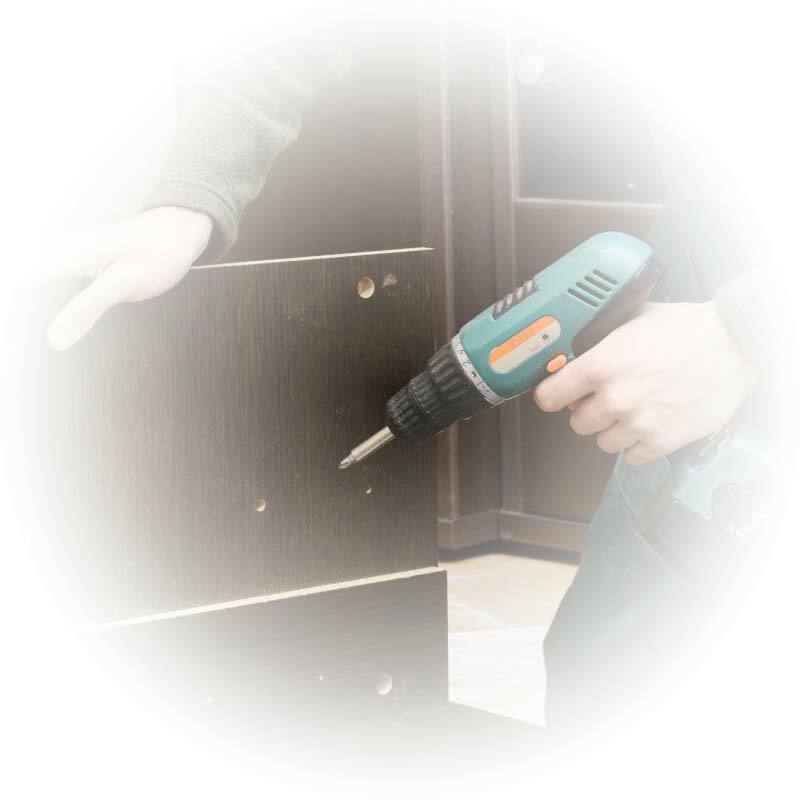 This is why Moving St-François Express provide qualified movers capable of assembling any furniture or equipment. 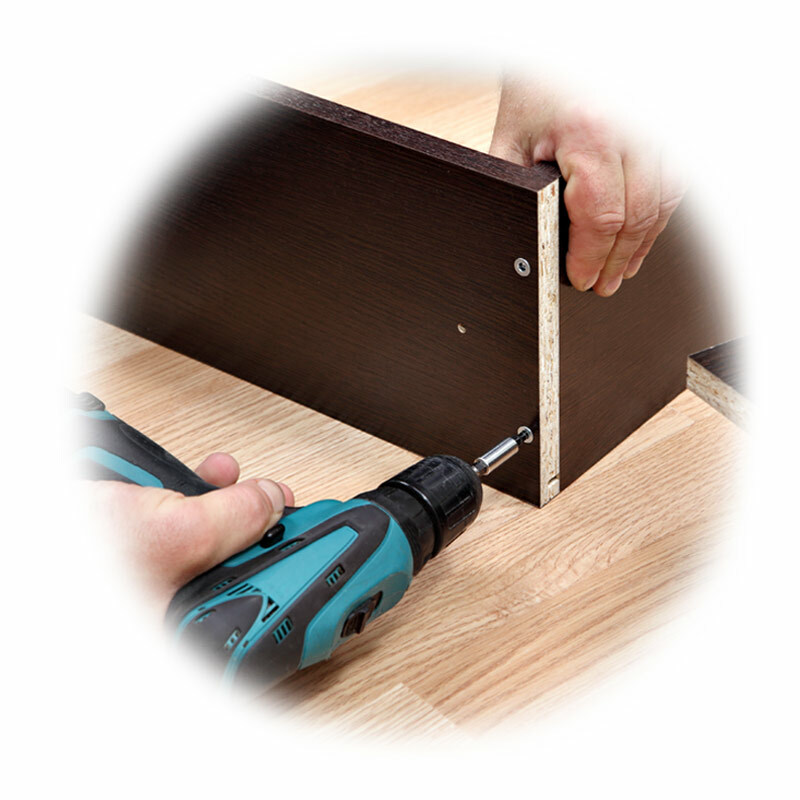 We guarantee you a safe and effective assembly of your needs. Some furniture can be too heavy or too big for transportation. This is why they have to be disassembled before moving them from point A to B. Because we know your time is important, let our specialized team do the hard work for you. With our specialized team and the right equipment, your goods and furniture are in good hands, no matter the weight or size. Trust Moving St-François Express for a quick and professional moving.